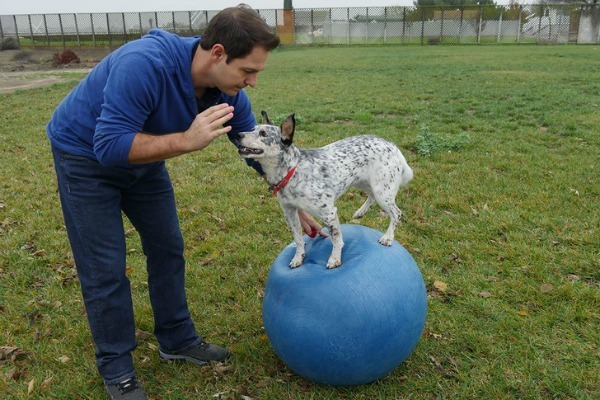 Home / Dog Blog / 5 Unbelievable Dogs With Wonderful Talents! 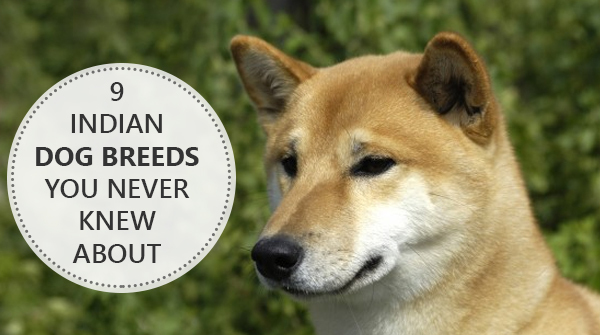 5 Unbelievable Dogs With Wonderful Talents! 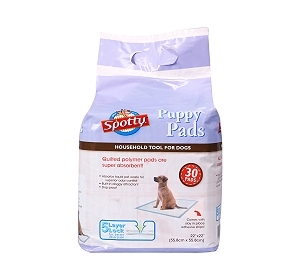 Dogs are talented and smart. 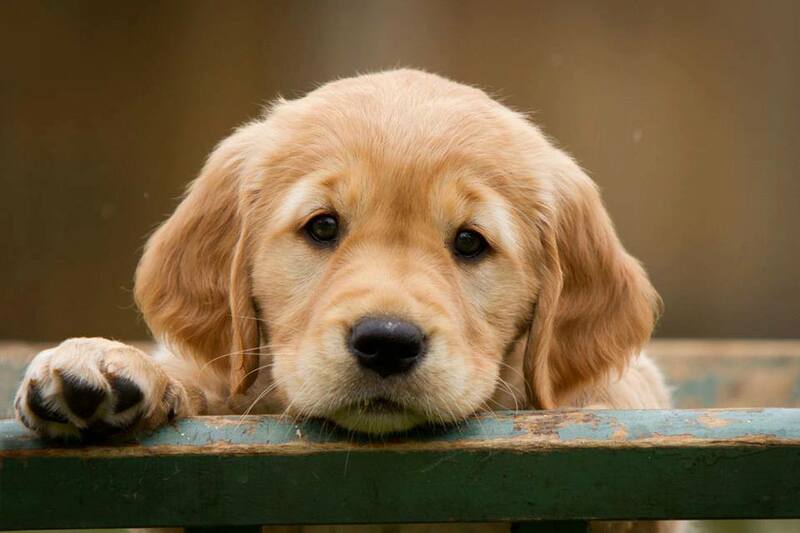 Where dogs make the best companions, they also make the best talent! 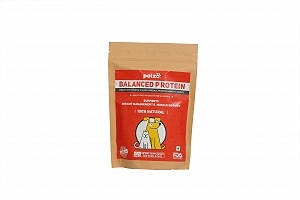 It takes the will power of both the dog and their owners to come this far. 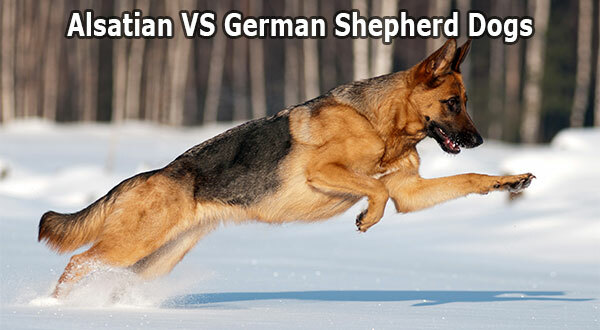 Have a look at these brave little dogs making their owners and the world proud! Naki'o relaxes in a yard. This Red Heeler mix is the world's first "bionic dog" with four prosthetic paws. 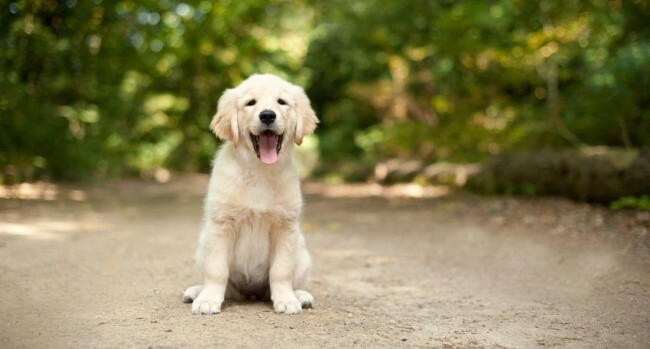 As a puppy, he was found frozen into a puddle in a foreclosed home. Surgeons were forced to amputate his four paws to save his life. 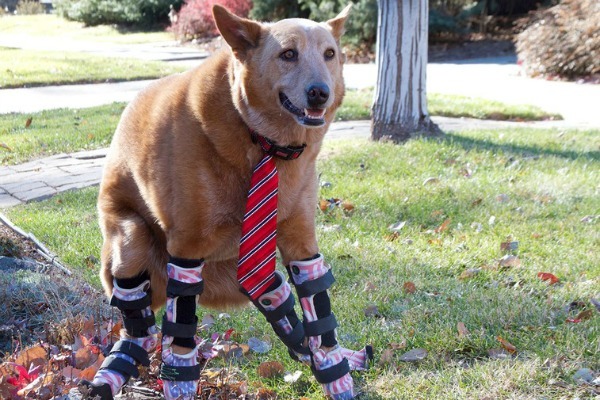 He was adopted by Veterinary assistant Christie Pace who helped him get his prosthetics. Golden Retriever Ricochet relaxes on the beach with West Butner before they head out to surf. 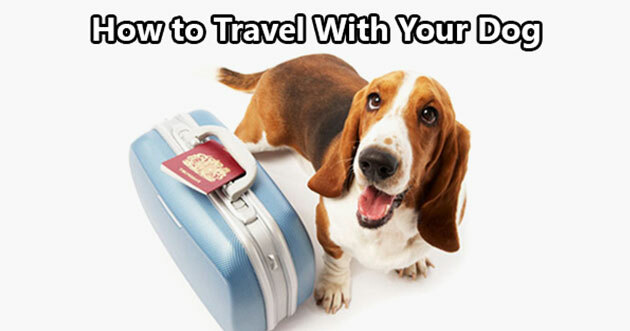 Ricochet is a service dog with an extra-ordinary spirit. She helps special-needs people like West, who is autistic, overcome their fears and gain confidence. 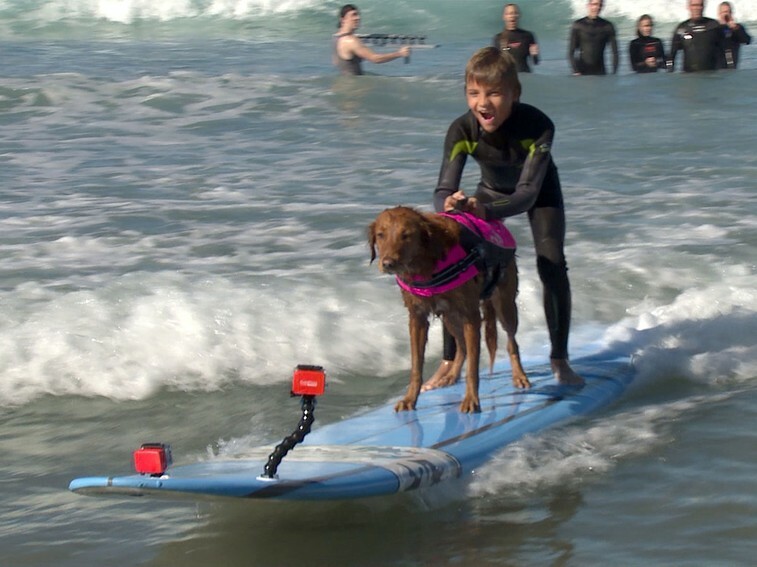 Golden Retriever Ricochet surfs with West Butner, a boy with autism. Ricochet has inspired so many that one of her surf videos has over four million views. 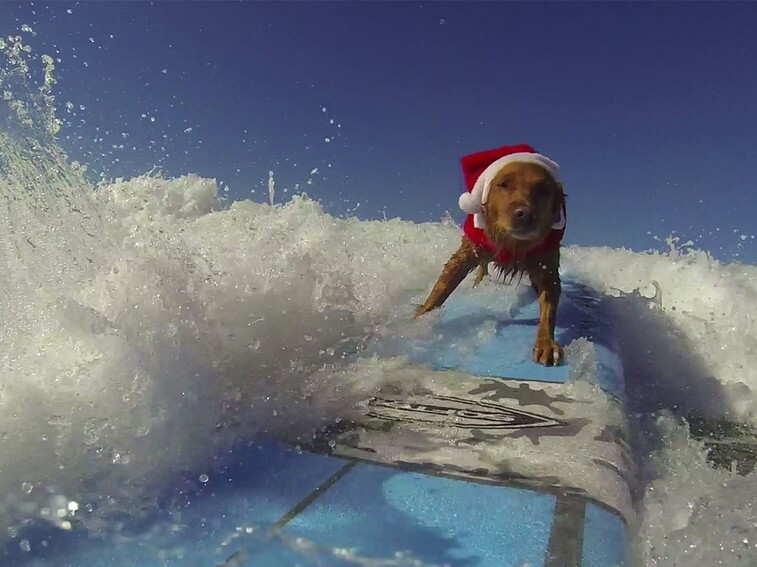 Golden Retriever Ricochet shreds some waves dressed in a Santa Claus outfit. 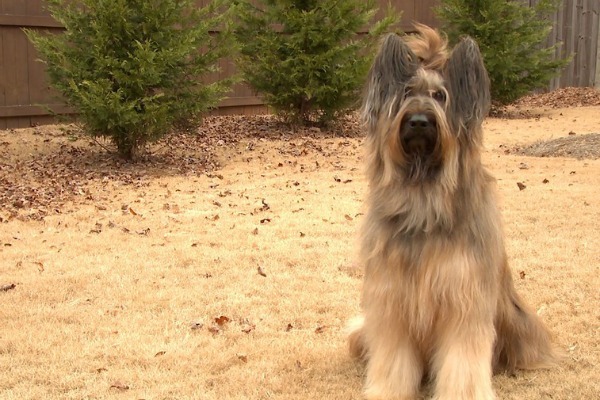 French Sheep Dog Norman poses in his owner's backyard. 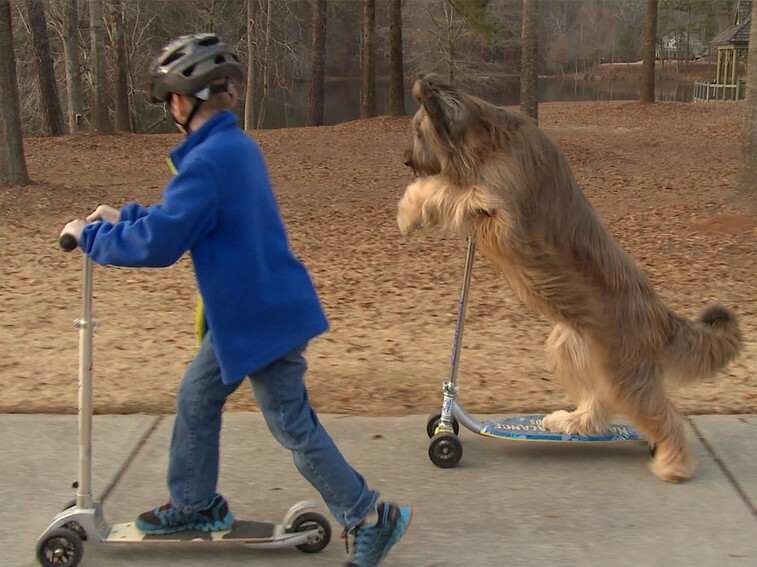 This fun-loving canine holds the World Record for fastest scooter riding dog at a pace of 20.77 seconds for 30 meters that's just under 100ft in less than 30 seconds! But his talent doesn't stop herenext he'll be trying for the record for the fastest dog on a bicycle. French Sheep Dog Norman scooters with his owner Karen Cobb's son Bryson. 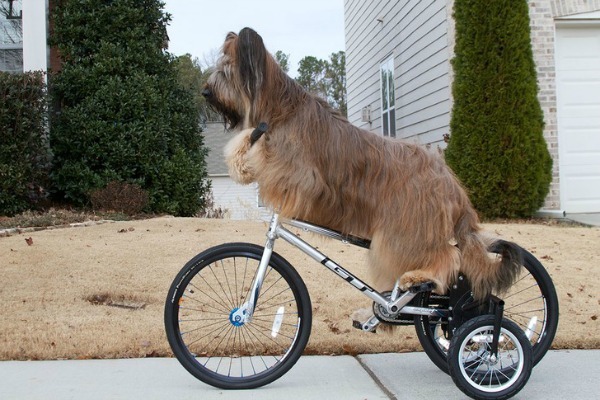 French Sheep Dog Norman practices riding his bike. 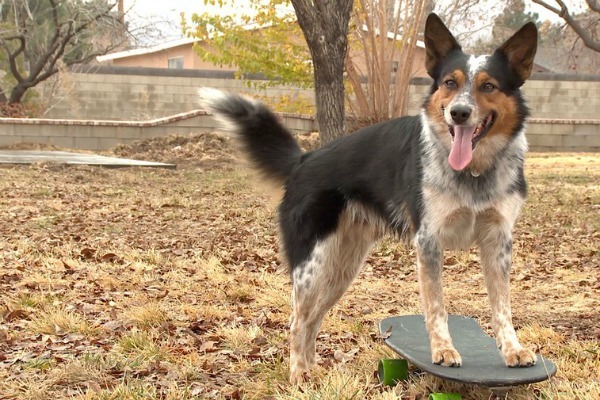 The World's Fastest Dog, Jumpy, on a skateboard. 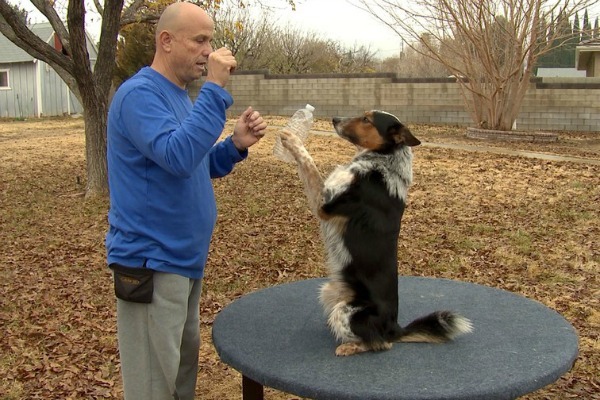 Stunt dog Jumpy begins training with basic obedience skills with dog trainer Omar von Muller. 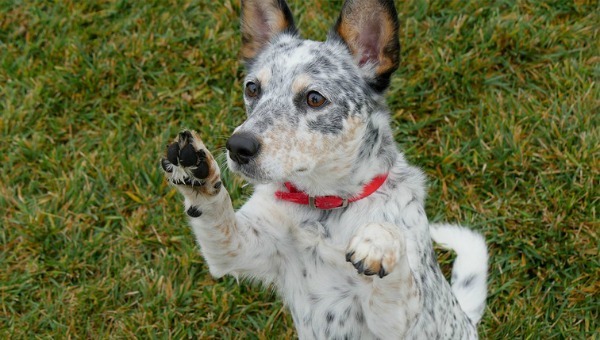 This Border Collie/Blue Heeler mix was rescued by Omar from an owner that didn't want him. 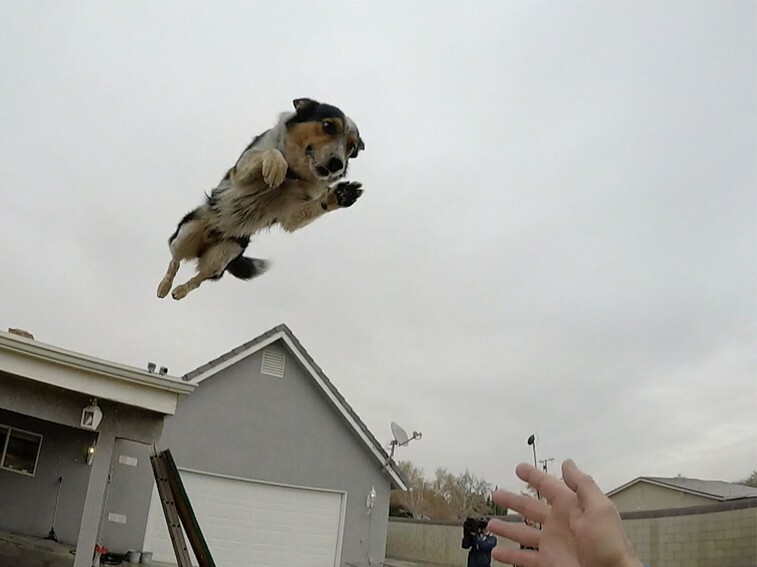 From obedience to extreme stunts, Jumpy's talents have no limits. 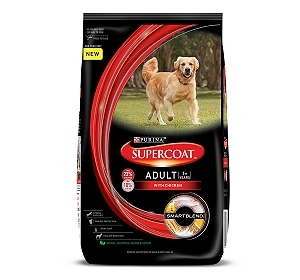 But above all, he holds the title of fastest skateboarding dog; skating 100 meters in just over 19 seconds that's over 109 yards. 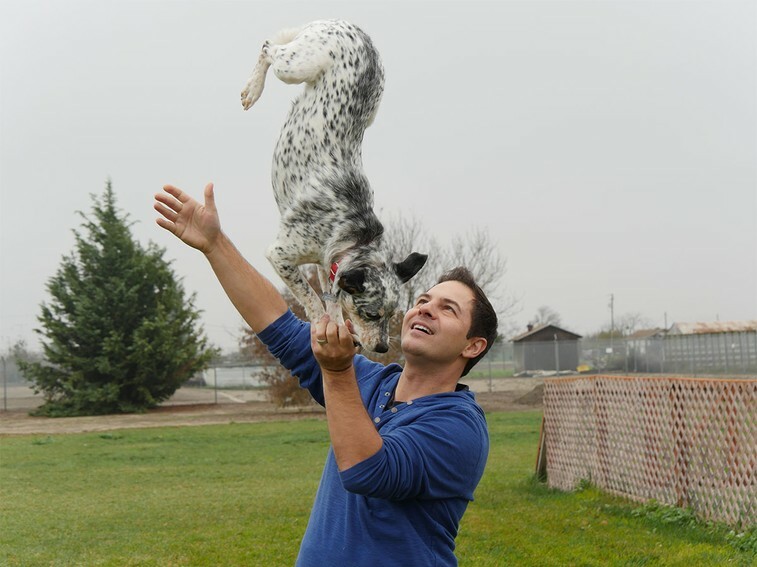 Stunt dog Jumpy leaps off a roof into his trainer Omar Von Muller's arms. Crazy Confetti shows off her "pawstand." Crazy Confetti practices a new trick - balancing on a ball. 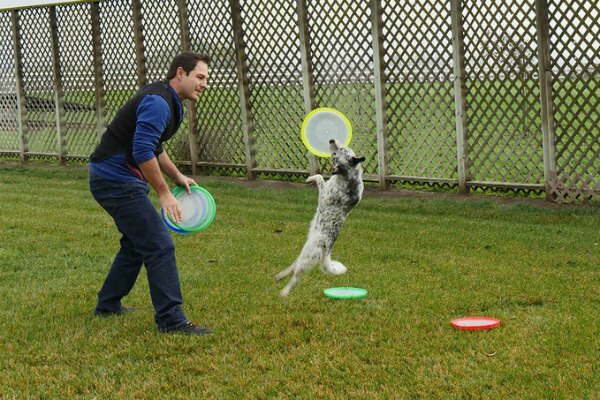 Jack Russell-Cattle Dog-Terrier Crazy Confetti leaps into the air to catch a flying disc before she completes a backflip with trainer Chris Perondi. Ready, get set, GO! 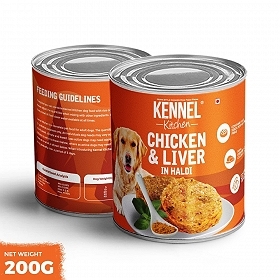 Time to bring out the star in your dog!